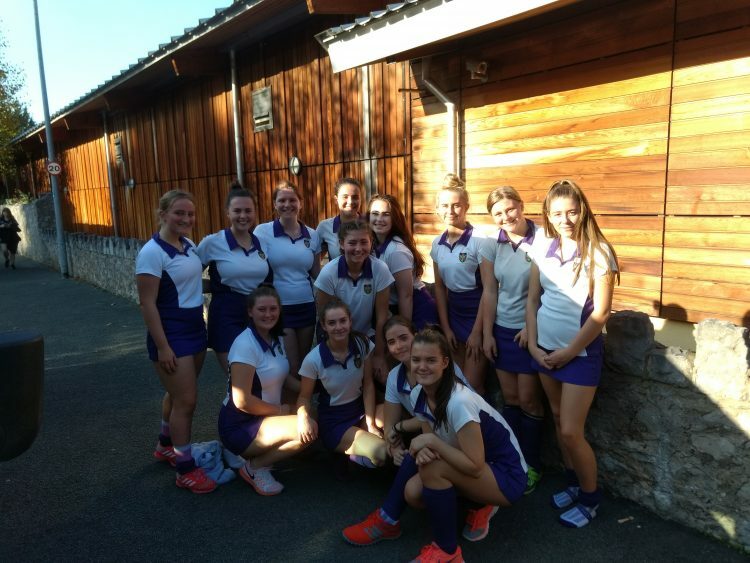 Our 1st XI travelled to Rydal Penrhos to compete in a friendly hockey fixture. A truly epic game of hockey with both teams involved in a titanic battle on the pitch. It was a match played in a friendly yet competitive atmosphere, exactly what sport should be like at this level. We had moments of brilliance where we were unlucky not to score but so did the opposition. For three quarters of the match there was nothing to tell between the sides as they were so evenly matched. However, in the last ten minutes we stepped up a gear and were all over them and constantly attacking their D. How we didn’t score I’ll never know but we tried our absolute hardest in the hot sun to do so. Sadly the final whistle came a couple of minutes too early for us as we so nearly achieved the victory we craved. Credit must go to the whole team who put their heart and soul into the game. Special mention to Liz who was voted player of the match by Rydal.